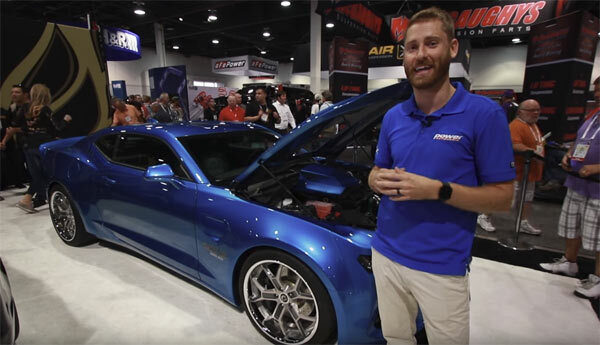 For those out there who love the Trans Am, Trans Am Worldwide have produced a modern interpretation which was on show at this year’s SEMA 2017. The 1,000Hp vehicles will be part of a limited run of 50 and feature a 455c.i. LS engine with Magnuson supercharger. Brembo brakes and a shaker hood scoop finish off the appearance giving each vehicle an equal amount of modern and vintage vibe. Just check out the video below for complete details. Next Story → 1987 Buick GNX Grand National Never Registered!